Swedish electropop masters Machinista return with their brand new single Pain of Every Day, released on Friday 16th of December. 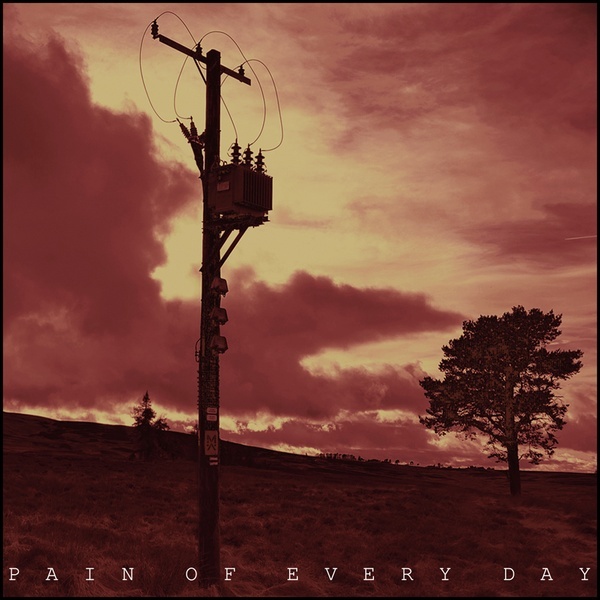 Due to be their final release with AnalogueTrash, Pain of Every Day is an expertly crafted tale of sadness and loss, and how we can deal with those emotions by understanding that we're not alone, because everyone goes through the same thing at some point in their lives. Echoing and evolving the sound of their critically acclaimed albums Xenoglossy and Garmonbozia, here we get a glimpse at the next stage of Machinista's development as a band who are at the very top of their creative game. As well as the title track, the single also includes exclusive remixes from electronic legends Assemblage 23, Cyborgdrive and Oren Amram, plus two alternative versions of the song that are bursting with character and unique appeal. The single is released in a limited edition transparent red cassette version.